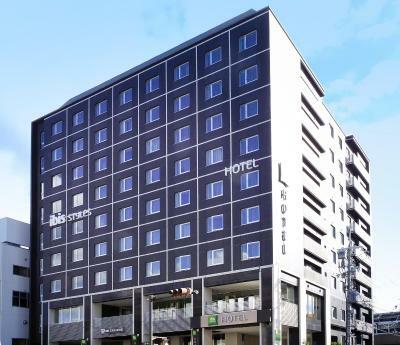 Lock in a great price for ibis Styles Kyoto Station – rated 8.5 by recent guests! The location was great and very nice staff when checking in. Excellent location for going anywhere in Kyoto. Very clean rooms and friendly staff. Perfect location! Very close to Kyoto station so very easy to transport. Breakfast is quite good. Room is clean, full of amenities, room size is not small. Strongly recommended to stay here. Great location. Right across the street from Kyoto Station. 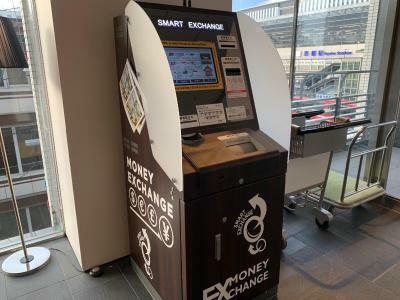 The hotel is directly across the road from Kyoto train station and bus terminal, so it's a good choice if easy access to those forms of transport are important to you. However, there are lots of other hotels in similar proximity and I would try one of those next time. Great location. Varied and tasty breakfast, with lots of choices. Laundry on prem. Friendly staff, eager to please. 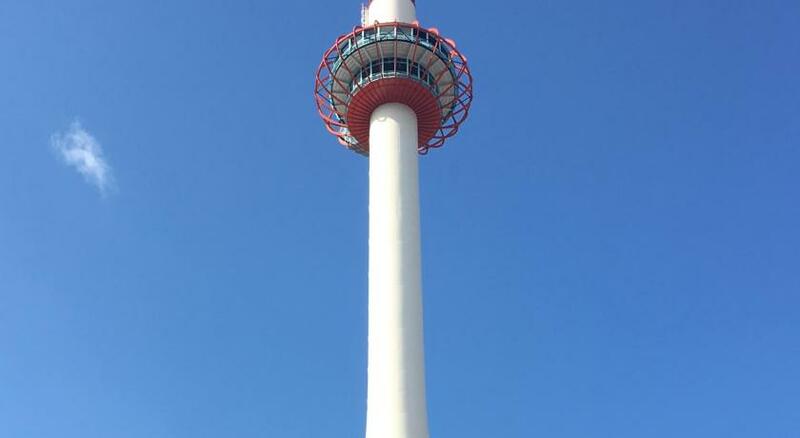 The location was great, right next door from kyoto station. Breakfast was ok and convenient. Location, location, location. Clean, nice breakfast. Small rooms, however, probably the Japan standard. This was my second time staying at ibis Styles Kyoto Station. Reception and restaurant staff are always welcoming and professional. The hotel's location across the train station and near shopping malls is a great convenience. The breakfast buffet - with its mix of Japanese and Western fare - is also a plus. I didn't use it, but the free mobile phone was a nice surprise. The free WiFi is also a great amenity. ibis Styles Kyoto Station This rating is a reflection of how the property compares to the industry standard when it comes to price, facilities and services available. It's based on a self-evaluation by the property. Use this rating to help choose your stay! 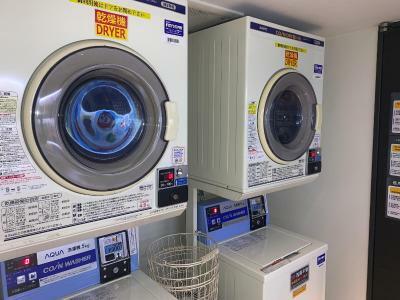 One of our top picks in Kyoto.Ideally located right in front of JR Kyoto Station, this Ibis Styles hotel features free Wi-Fi and coin launderette for guests’ convenience. Nishi-hongan-ji and Higashi-hongan-ji temples can be reached within a 12-minute walk. Popular Fushimi Inari Shrine with hundreds of red gates is only a 5-minute train ride from Kyoto Station. Each room comes with a fridge and a flat-screen TV with pay-per-view channels. An electric kettle and tea bags are also included. The private bathroom has a bath tub and free toiletries. All rooms are nonsmoking rooms. At Hotel Ibis Styles Kyoto Station guests will find a 24-hour front desk, which offer free luggage storage. Internet PCs can be used at the lobby. In-room massages can be arranged at an additional fee. Toji Temple is a 15-minute walk away, while famous Kiyomizu-dera Temple is a 20-minute bus ride from the property. Kyoto Station's Hachijoguchi Bus Stop, from where the bus to Kansai International Airport departs, is just a 3-minute walk away. A Japanese and Western breakfast buffet is available at the dining room. 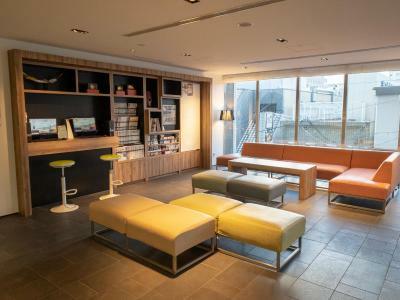 When would you like to stay at ibis Styles Kyoto Station? This room includes a fridge and a flat-screen TV with pay-per-view channels. An electric teakettle with tea bags is also provided. The private bathroom has a bathtub and free toiletries. Featuring a Queen-size bed, this compact room comes with a fridge and a flat-screen TV with pay-per-view channels. An electric kettle with tea bags is also included. The private bathroom has a bath tub and free toiletries. House Rules ibis Styles Kyoto Station takes special requests – add in the next step! ibis Styles Kyoto Station accepts these cards and reserves the right to temporarily hold an amount prior to arrival. 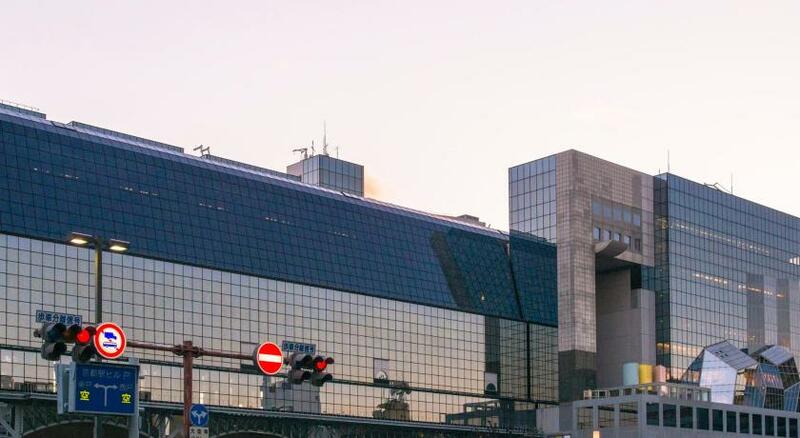 From Kansai International Airport, take the Haruka or Limousine Bus to JR Kyoto Station. The hotel is located across the street from Kyoto Station's Hachijoguchi exit, or two blocks from the Hachijoguchi bus stop. Please note, the property has centralized air conditioning/heating system, and guests can only control the temperature. Please inform ibis Styles Kyoto Station of your expected arrival time in advance. You can use the Special Requests box when booking, or contact the property directly using the contact details in your confirmation. There could be more western options for breakfast. The location was the best thing. I was clean and sufficient space if you're out all day. Really noisy room due to ventilation. Impossible to sleep. The room is very tiny, does not have space to move around. The breakfast was not very good, it has very limited choice. They could have more washing machines and dryers. The room & bed size,very small.only one way out of the bed. Breakfast terrible. Budget hotel so space and facilities pared down. Breakfast room particularly crowded so don't expect lots of elbow room. Location right opposite Kyoto Station (for trains and buses) cold not be better for easy arrivals and departures. Very tight rooms not good for family with kids. Wish the room had more perks like coffee etc. A little bit expensive for such a tiny room. The room was very small even by Japanese standards. The always on bathroom vent fan was very loud. There was a thing that was supposed to be a chair that was strange but the only thing that would fit in the limited space. The space was so limited you had to sit on the bed to use the limited desk space. The breakfast room was more like a hostel than a hotel and seemed to attract more international travelers that Japanese to dilute the experience. Food offerings were few and the food handling techniques observed made pone reluctant to eat anything "hot". The "Ibis Styles" (we have stayed in some in Europe) tradition of skimpy towels was carried on in Japan. The location was great, right across from the Kyoto station. Breakfast was fair. Accessibility of hotel to station excellent. Staff helpful. Room clean.